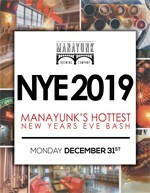 NYE 2019 - Manayunk's Hottest New Year's Eve Bash! 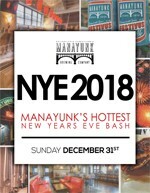 NYE 2018 - Manayunk's Hottest New Year's Eve Bash! 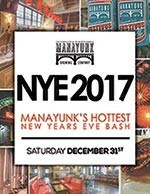 NYE 2017 - Manayunk's Hottest New Years Eve Bash! 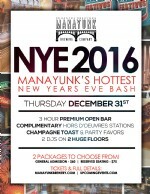 NYE 2016 - Manayunk's Hottest New Years Eve Bash! 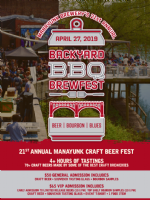 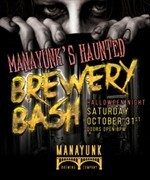 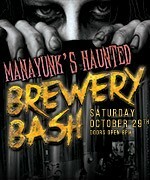 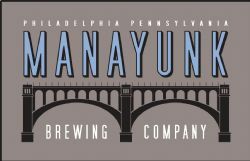 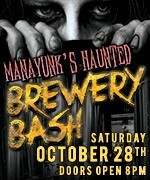 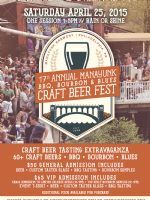 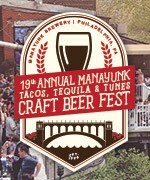 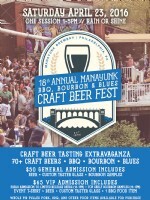 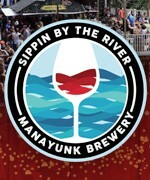 The Manayunk Brewery is the best it gets in Manayunk - the ultimate dining & drink estblishment in the area!